HomePublicationsHow to choose a template for WordPress? WordPress has only 2 templates built-in. And you will agree that if all people who work with WordPress used only these 2 templates, it would be somehow embarrassing and not interesting for the readers. Therefore, to date, the Internet has a huge number of templates, not only paid, but also free! And if you want, you can order an individual (unique) template from developers. 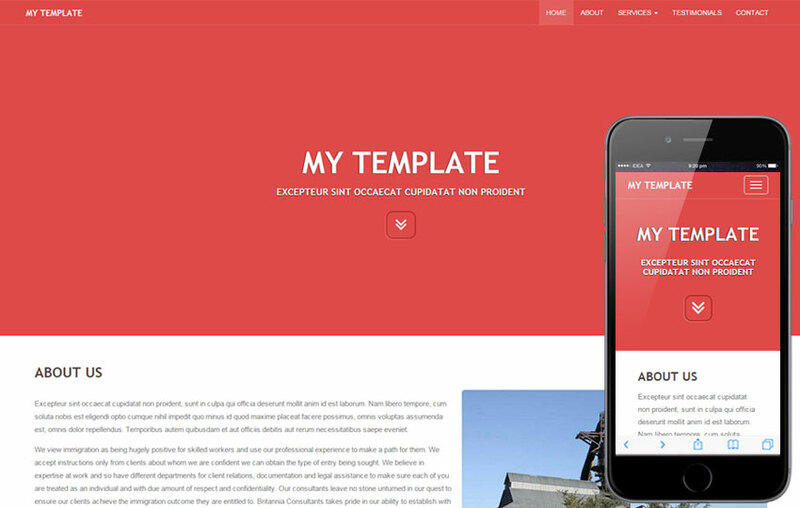 A wide variety of WordPress templates differ in appearance and functionality. Thus, without even knowing anything about programming and web design, you can choose a template for almost any project. The header.php file is responsible for displaying the information in the “header” of the template. The sidebar.php file is responsible for the sidebar “sitebar”. For the lower “basement” part – the file footer.php. In addition, there are several files working simultanioulsy for the output of the most content, where articles and pages are published. Also in every WordPress template there is a file style.css. This file consists of settings for the template: its size, font color, color of links and so on. WordPress templates have different views, some with two columns on each side, some with one column, in some templates the side column is on the left, and in some on the right, some have two side panels, and some only one. It all depends on the template itself, on its developer. Downloading a WordPress template is easy. Yes, selection of templates on the Internet is great, but some websites distribute WordPress templates for hacking purposes, there are also those that add malicious encoded links to their websites or client websites in order to improve the performance of their websites to the detriment of yours.